Our Massage and Body Treatments not only deliver fantastic results to your physical health but they are also designed to induce deep relaxation. We believe that ‘me time’ is no longer a luxury but a necessity and what better way than to indulge in some self care than with a Massage. This treatment helps to alleviate the build-up of stress and tension in the muscles which eases muscle pain, aids relaxation and improves circulation. Our Massage Therapists are experts in their field and offer a range of different Massage and Body Treatments to suit your needs. This includes Pregnancy Massage which is carried out by Emma our Pregnancy Massage specialist. Enjoy a deep therapeutic Massage using the Swedish Technique as well as other techniques which our experienced Therapists have learnt during their extensive careers. 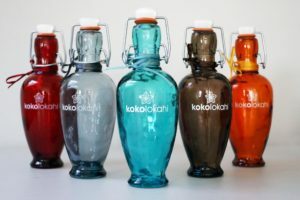 Our Massages are complimented with the use of Kokolokahi Massage Oils which are natural, vegan and designed to be tailor made to your individual needs. Choose from Strength, Revive, Balance, Serenity or Harmony. Himalayan Hot Salt Rocks are used to massage the body, with comforting, deep tissue techniques to ease muscle tension whilst promoting a sense of calm. Skin is left hydrated from the mineral rich products. You can even take the rocks home with you and dissolve them in the bath. A luxurious treatment to melt away tension and nourish the skin. Using Vitamin E and Shea Butter rich Orli Candles which are 100% natural, environmentally friendly and hand-made in Scotland. The Orli Candle melts into a warm oil of natural butters which are drizzled over the skin for a unique Massage experience. Using smooth, volcanic basalt stones, this intensive treatment uses the direct heat from the hot stones to relax and soften muscles. Accessing the deeper layers of muscle to relieve pain and stiffness and increase circulation. Hot Stone Massage also relieves tired stiff joints, gently slows down heart rate, boosts the immune system, encourages sleep, lowers blood pressure and gives more flexibility to joints. A specialist treatment carried out by our specifically trained and qualified Pregnancy Massage Therapist Emma. 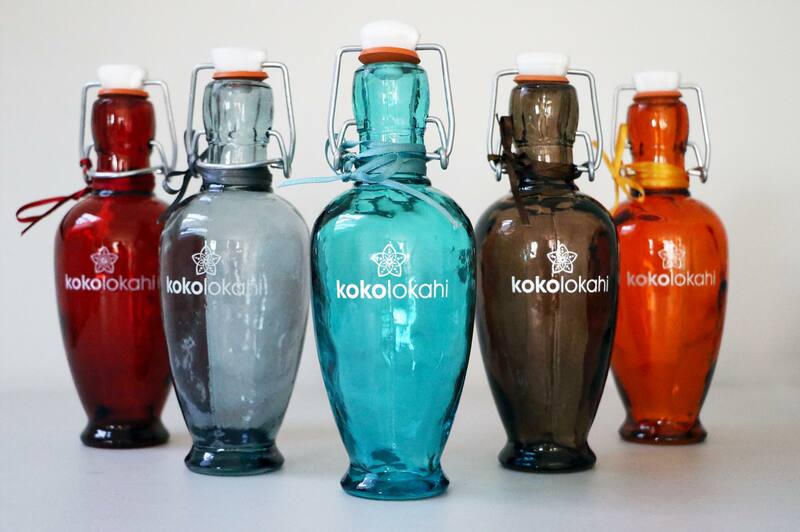 Using the Kokolokahi ‘Balance’ Massage Oil which is safely formulated to be used during pregnancy. The oil is completely natural and rich in Vitamin E and Coconut Oil to rejuvenate, heal and protect. Pregnancy Massage can relieve stresses, strains, heavy legs and an aching back. Also helping to promote healthy sleep and relaxation when expectant mothers need it most. Relax and revive with the ultimate Back, Neck and Shoulder Massage to ease tension, coupled with Dermalogica’s Express Facial for the ultimate relaxation and instant skin fix. For more information on the Dermalogica Express Facial click here. Restore dull skin with an invigorating body scrub. Our Cranberry Himalayan Salt Scrub contains essential oils and anti-ageing ingredients to smooth and relax muscles. This is a great pre-holiday treatment. This treatment is just like a facial for your back and is perfect for backs prone to oiliness and breakouts. De-stress your muscles and cleanse your skin of impurities with this relaxing treatment. Dermalogica’s advanced products will target any specific skin concerns, whilst a Swedish Massage will relieve knots and tension. Hopi Ear Candles are a warm and balancing holistic therapy. When lit, these natural candles act as a chimney, creating a vacuum which stimulates the ear, facilitating removal of excess wax and impurities. This calming treatment can help with an array of problems such as sinusitis, tinnitus, hay fever, colds, excessive ear wax, general hearing loss and pressure relief from stress, headaches and migraines. Drink plenty of water to wash toxins through. Don’t do anything strenuous, including hard workouts.